Absorb and integrate practical business strategies in a collaborative high-energy environment, either in-person or online. 99.7% of employer firms in the US are small business owners (according to SBA). These are the people we love working with - passionate business owners who are facing growing pains, and they want to share their business story. 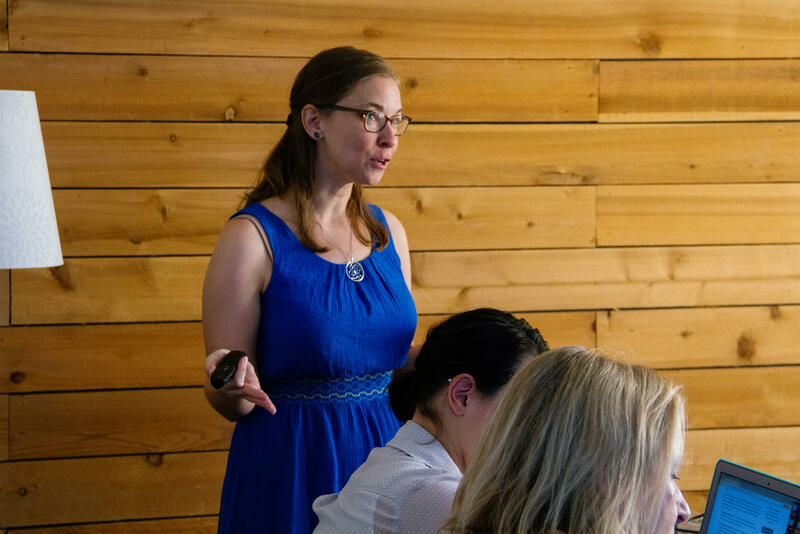 Through training workshops and online courses, we co-create business strategies that help you GROW. 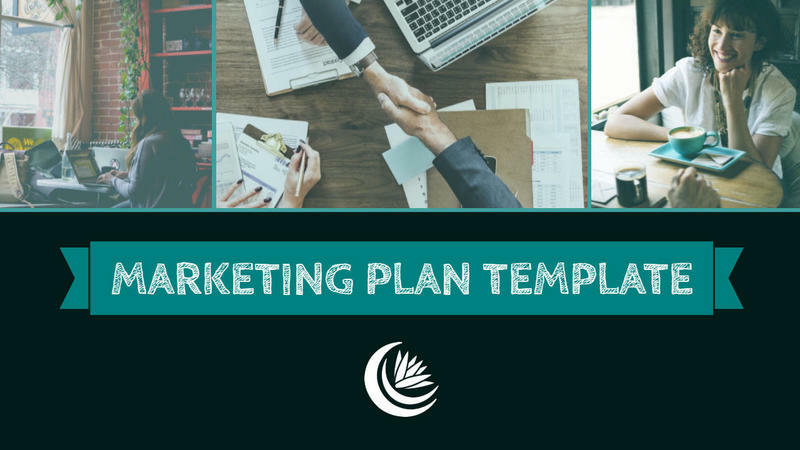 Part 1 of the Complete Marketing Plan Template provides guidance through your brand voice, vision, and story. 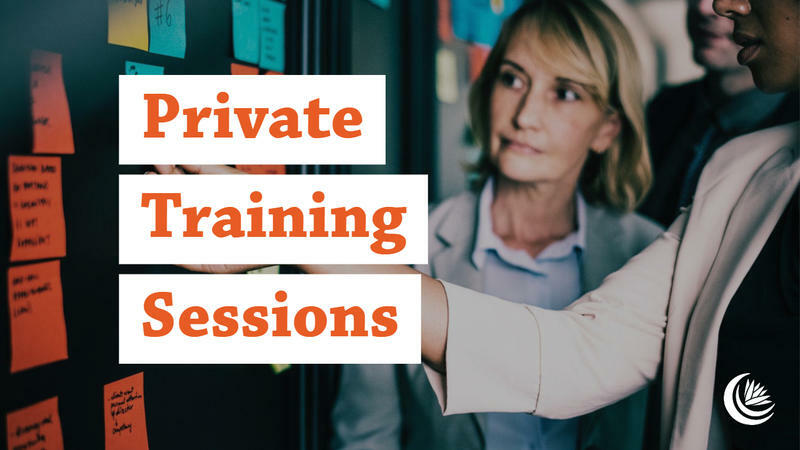 Define a customized Growth Plan for your business’ success with Private Professional Development Training. 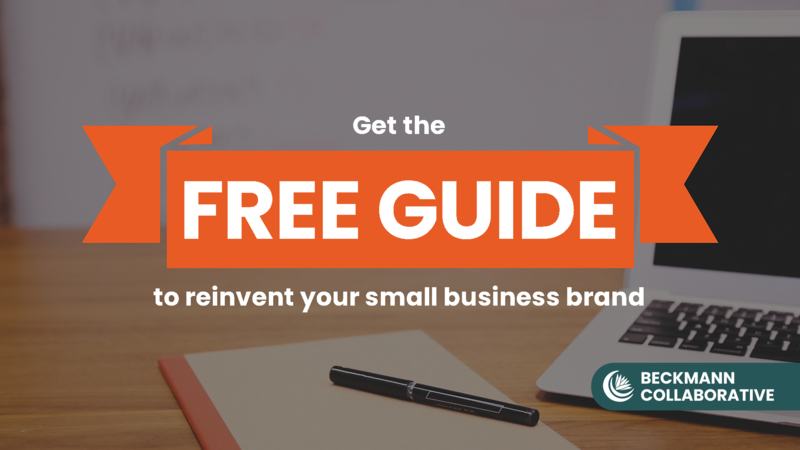 Need a starting place for marketing strategy? This template guides you through the process of doing it yourself. See What's Available Right Now! a. Hiring a new employee, but your team is spread too thin to on-board or train a new marketing team member. b. Growing the business, and now need a more structure such as marketing strategy or operational plan. c. Struggling to streamline your marketing operations and it is resulting in lost time and revenue. d. Ready for a fresh set of eyes on your strategy to support marketing in evolving further. e. Needing extra support with marketing, but you are unclear about where to begin. The workshops and courses here are based on real-life real-business experiences. Start out with a single strategy session to define the scope of work for what your specific business needs in terms of marketing operations and training. We'll take it from there. More courses and training workshops are being created throughout 2018, so if nothing here resonates with you right now I understand. Please sign up to receive updates on the latest courses and workshops.